The Bristol serviced office is housed in Broad Quay House, situated on the waterfront in the heart of the city centre. Whilst Broad Quay House is styled on the traditional wharf architecture, it is a state-of-the-art celebration of modern business. It occupies one of the most visible positions in Bristol, just yards from Queen Square, overlooking the Floating Harbour and the Inner Circuit Road of Colston Avenue. 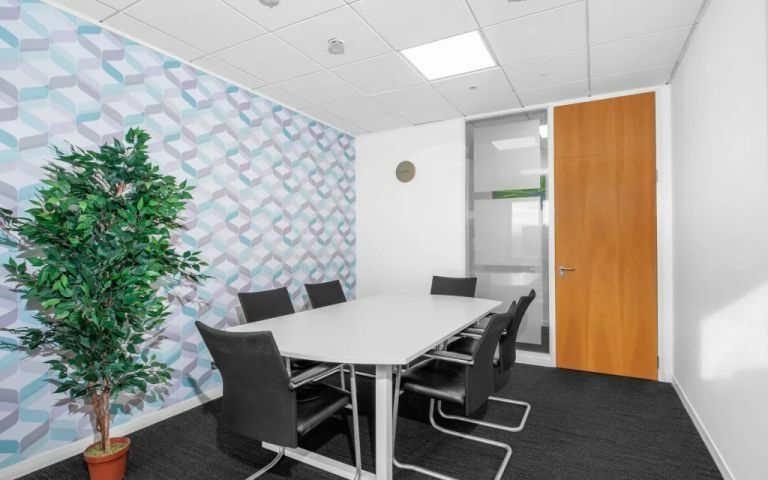 The building provides superb fully serviced offices in Bristol on flexible terms, with air conditioning, reception staff and support teams, kitchen areas, state-of-the-art technology and 5 meeting rooms that can cater from 2 to 40 delegates.